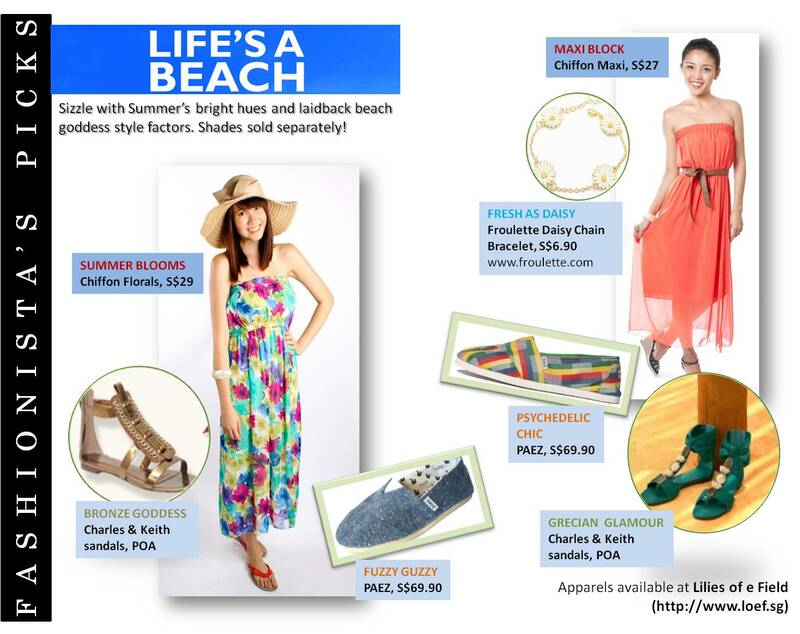 Fashionista’s Picks #2: Life’s a Beach – Let’s Party! With the hot blasts of sunshine and floods of rainfall (pun, intended), the blazing temperatures look set to stay for quite awhile. With bursts of colours in Spring/Summer collections by fashion houses, let’s get ready to shine!